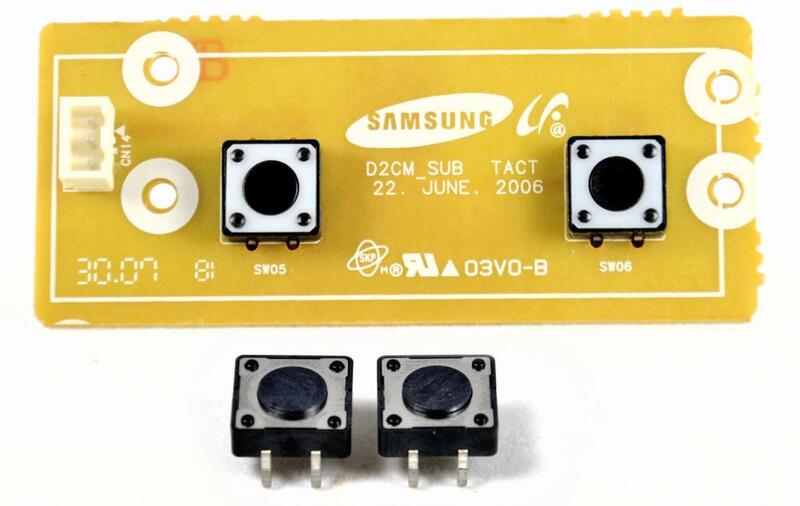 Note: There are two types of start switch circuit board each with different switches. Please check that this is the correct type for your Samsung oven. See our listings for the other type of start switch.